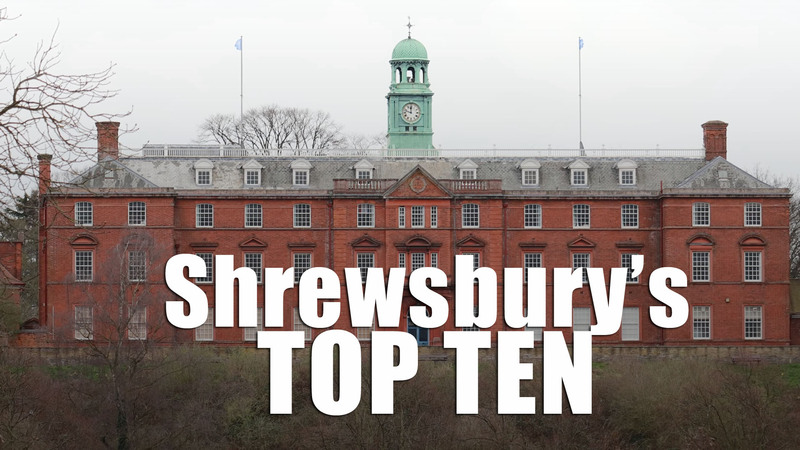 Posted in News Leave a Comment on Shrewsbury’s Top Ten Sights You Must See! 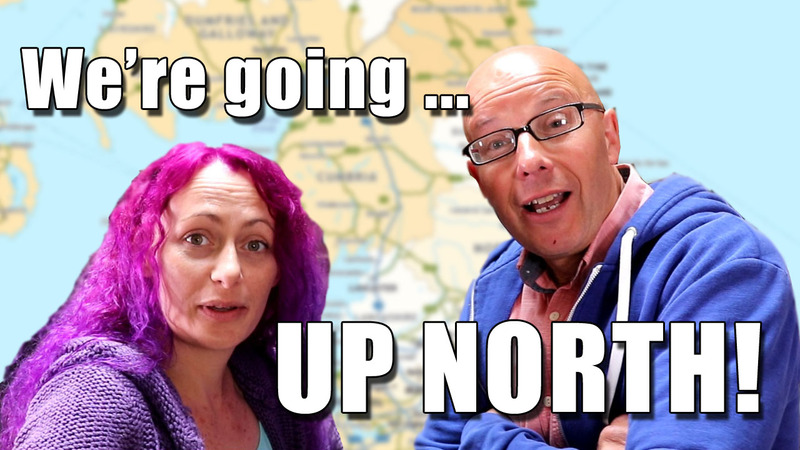 Support Richard and Julia Go Up North! 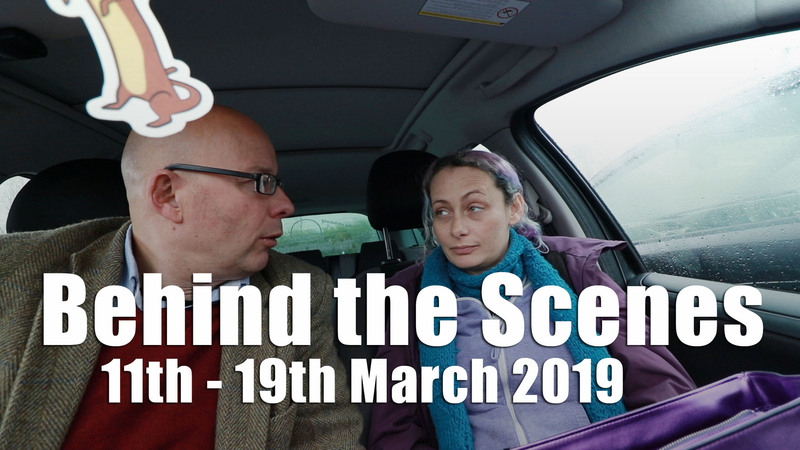 Posted in News Leave a Comment on Support Richard and Julia Go Up North! 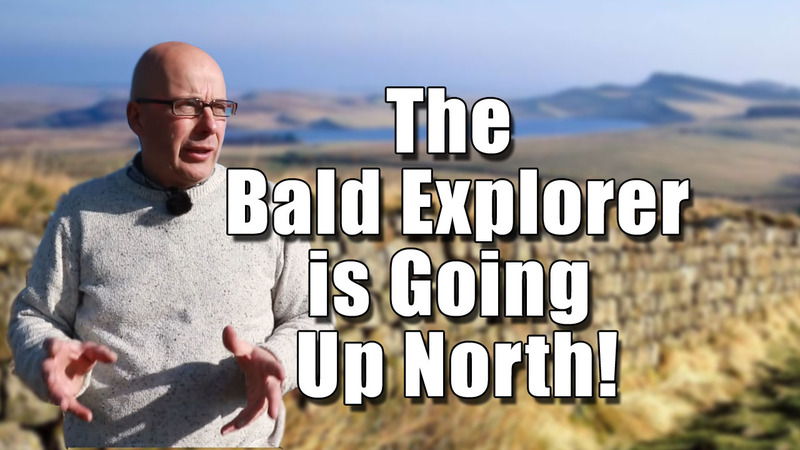 The Bald Explorer is Going Up North! 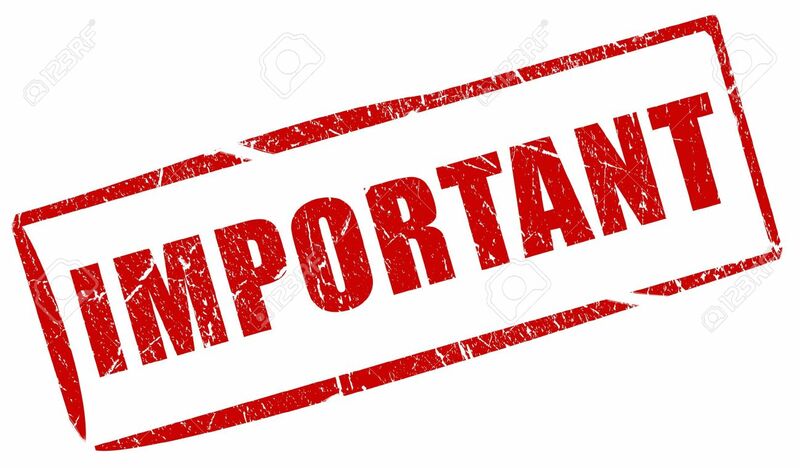 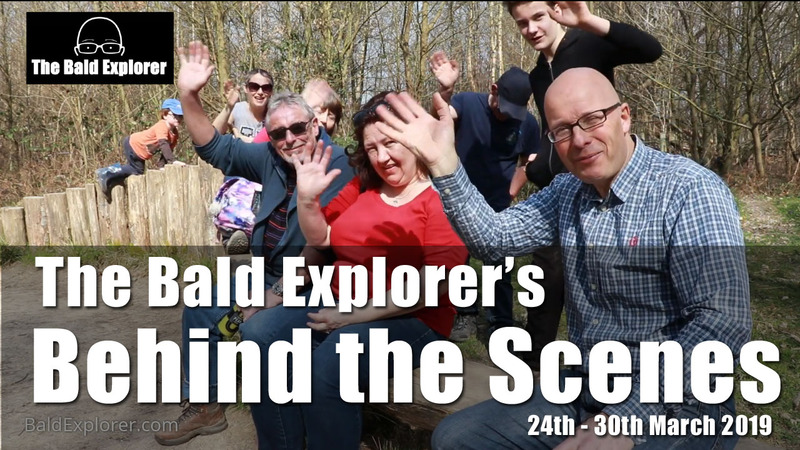 Posted in News Leave a Comment on The Bald Explorer is Going Up North!